TellTale Games is clearly at work on something that is obviously not the The Walking Dead Season 2. Earlier today, The Walking Dead 400 Days was spotted on the Steam Database, which helps provide some context into what the “Day” Caption meant with each survivor, this helps insinuate that each survivor lasted how many days (if true then Vince was a real weakling) The latest person to join the list of the survivors is Shel, who lasted 236 Days. So far the best survivor out of Vince, Bonnie and Russell. 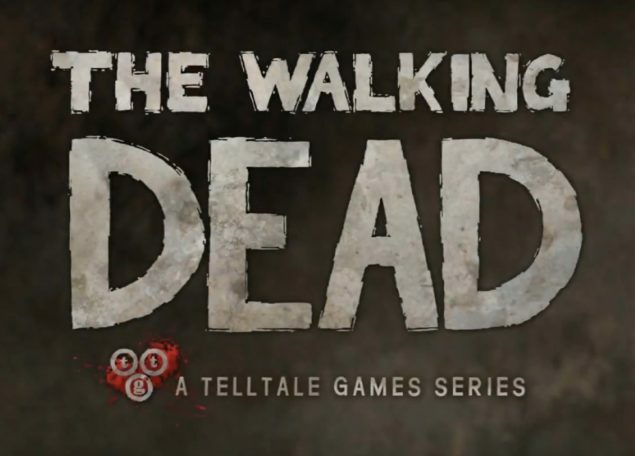 TellTale Games is working on a new Walking Dead title, what could it be? TellTale Games doesn’t appear to be working on Walking Dead Season 2 and even if they are it seems that they are trying to deviate the fans towards some other game, with a new DLC in bound for The Walking Dead known as 400 Days, it might be blatantly obvious TellTale Games is teasing something, and from the looks of the teaser it appears to be something really good but of course a full reveal will truly help decide that for sure. The latest survivor to join the list is Shel, who lasted a staggering 236 Days! That is a record so far and even goes past Bonnie’s 220 Days. There is strong speculation to help suppport a possible theory that the bulletin board is in Georgia, Savannah. which is the same place that the story of Walking Dead Season 1 concludes. If 400 days is anything that I am expecting it to be, it might be similar to Zombi-U on the Wii-U? Where you take the place of a survivor, have to survive a set of days and so forth, i.e a real zombie survival experience which allows players to find shelter, gather food, fight zombies, survive days, complete objectives. For now all we have is speculation. l hope TellTale tells all in the future. Pre-Order The Walking Dead Video Game And Be Part of The Game Too!